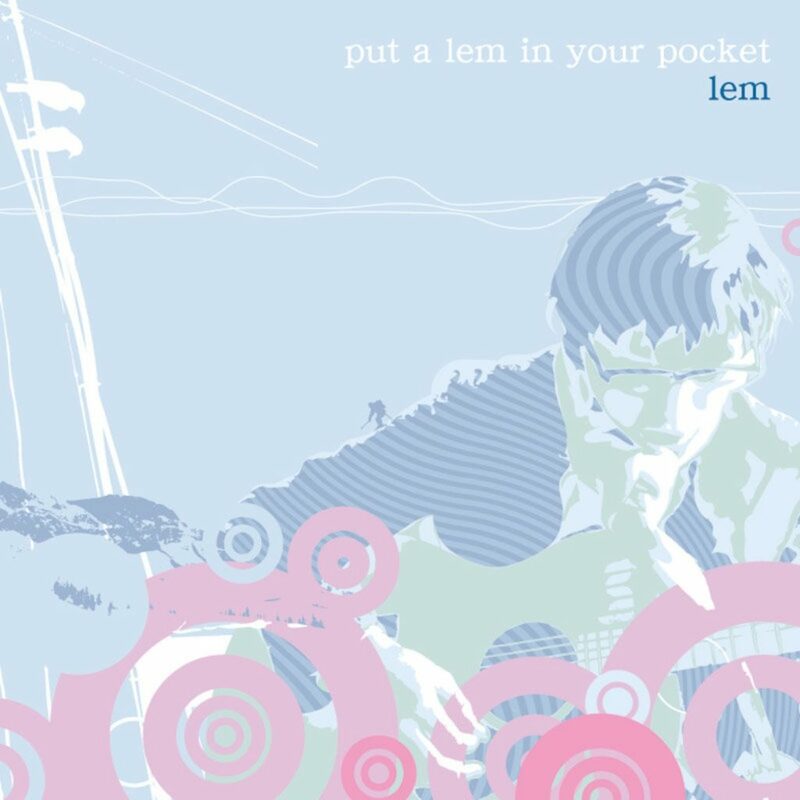 “Lem’s 1st album [put a lem in your pocket] Release! It’s fabulous Folktronica!! And you can get a Special disc(Lem [LEMix]) only for pre-order or some CD shops.